In graphic design, creative thinking skills are undoubtedly important, but sometimes the importance of critical thinking skills is overlooked. 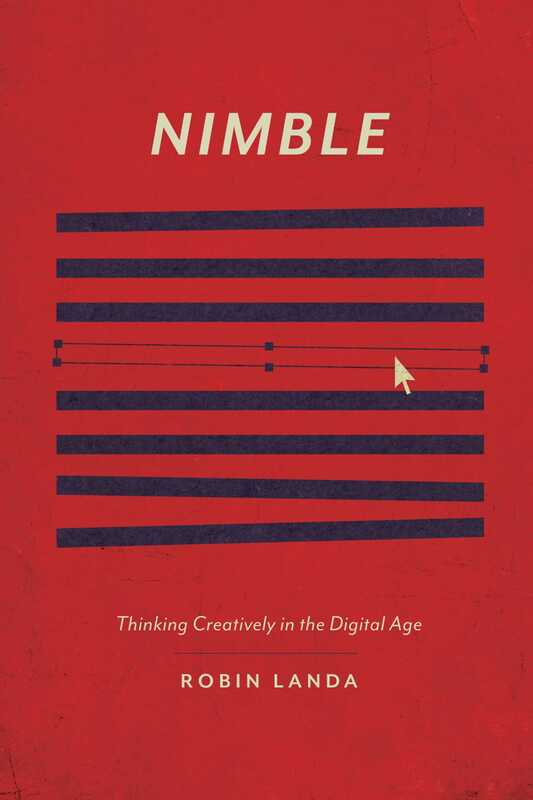 Nimble will help you discover how to develop a creativity that is strategic and also able to cross platforms, industries or sectors. You'll discover a creative thinking process that allows you to generate scalable ideas that are both sticky and stretchy. As you develop a ?exible mind that is ideal for visual communication, digital marketing, or social media, you’ll increase your value as a designer - to your clients, your employer, or simply your own work.